Why it is usually so hard to respond to street harassment. 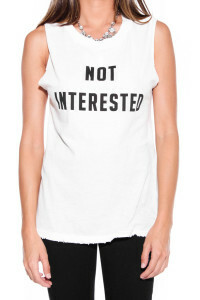 Why “Not interested.” makes it easier. – Erik Kondo – Conflict Research Group, Intl. Why it is usually so hard to respond to street harassment. 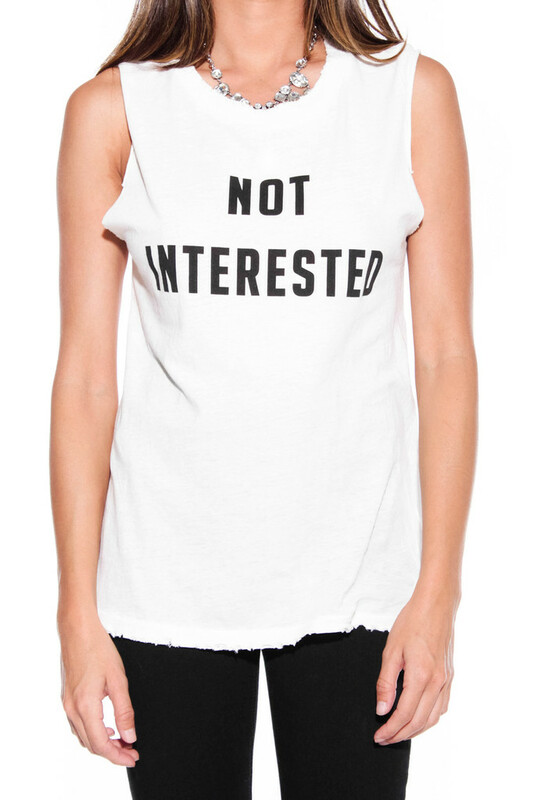 Why “Not interested.” makes it easier. The nature of verbal and visual street harassment makes it difficult to respond effectively. When the harassment comes in the form of a single unexpected comment or behavior, it most likely catches you by surprise. Therefore, you must mentally make the switch from whatever your were doing to determining what exactly is going on, and then formulating an effective response. This process is known as acknowledging and assessing. Unfortunately, this process takes your conscious mind a few seconds to accomplish. As a result, in many instances, it is too late to respond effectively. Therefore, you end up ignoring the harassment.When you are able to foresee that some type of harassment is most likely forthcoming, you most likely attempt to deter the onset of the harassment by making a conscious effort to ignore the harasser. This effort combined with your uncertainty and apprehension about what might happen makes it difficult for you to think clearly and formulate an effective response. As a result, despite the extra time, you are still effectively “caught by surprise”. The solution to both these instances is to have an automatic predetermined response that requires no conscious thought. One that eliminates the relatively slow mental process of acknowledging and assessing. In order for such a response to be used with confidence, the response must work for most types of visual and verbal harassment. In addition, the response must have minimal negative side effects associated with it. Having minimal negative side effects is critical, because that fact insures that you can safely use the response at the spur of the moment. “Not interested!” is that response. It allows you to instantly respond and continue on your path away from the harasser. In the unlikely event, that the harasser was not directing his behavior at you, it doesn’t matter. No harm done. Continue on your way. If it was directly at you, then you have just let your harasser know that you are uninterested and unaffected by his behavior. Unlike an angry retort, you have not provided the harasser a reason to escalate his harassment. If he chooses to continue, then he most likely would have done so anyway regardless of your response.